Avail from us highly effective Vilayati Babool Seeds (Prosophis Juliflora) that is high on demand in the market. The clients can be eased with the availability of these remedial seeds at the leading market prices. we are bulk supplier tree seeds for planting purpose. 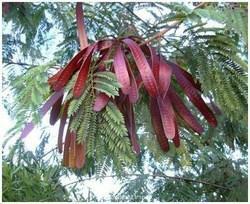 Gliricidia sepium is considered to be the second largest multi-purpose legume tree after Leucaena. Our company offers wide variety of Niger Seeds to our esteemed clients. Manufactured using high quality nutrients, these seeds are rich in oil and commonly used for bird feeding. We export optimum quality Indian Niger seeds which are considered as one of the best quality available in whole marketplace. 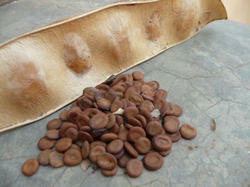 Subabul is cultivated widely in the tropics as a fodder plant, especially on dry waste lands. It produces white flowers tinged with yellow resembling mimosa and long flattened pods. Subabul (kubabul) trees are grown all over India. Subabul leaves are fed to animals as green fodder.